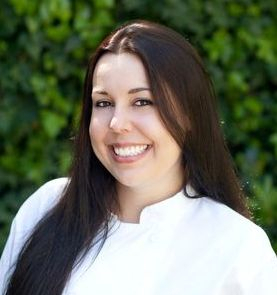 Chef Hallie Norvet is the Head Chef and Founder of Hallie Norvet Personal Chef Service in Los Angeles, CA. Chef Norvet has had a passion for ingredients and cooking ever since she was a child. While helping her father garden and prepare ingredients for dinner, she fell in love with the purity, beauty and transformation of these freshly picked ingredients. Ever since then, cooking has been her everything. Growing up in Los Angeles, Chef Norvet has been introduced to some of the most culturally diverse restaurants in The United States. 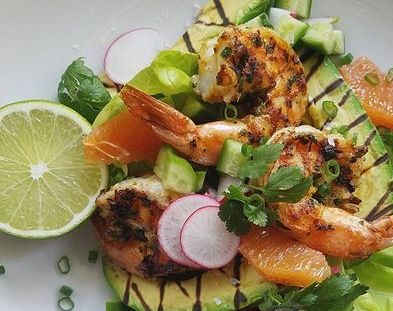 In 2008, after years of creating meals for friends and family, she decided to take her passion for cooking to a professional level. By enrolling in California School of Culinary Arts (Le Cordon Bleu Program) in Pasadena, she gained valuable knowledge about cooking techniques, food culture and professionalism in the culinary industry. After graduating CSCA with honors, Chef Norvet put her new found knowledge to work as a prep cook in a local seafood restaurant. Slowly, and after shucking hundreds of oysters, she worked her way up the kitchen brigade to a lead line cook position in one of the most iconic Malibu restaurants. After years of working under world-class chefs in a fine-dining kitchen, Chef Norvet furthered her quest for culinary knowledge by cooking for a large Hollywood catering company. There, she learned how to prepare for and execute large private events without compromising the quality, taste or presentation of her dishes. Simultaneously, Chef Norvet started work as a private chef for a private family. This is where her love for in-home meal preparation and private dinner parties began. Since then, Chef Norvet has created her own personal chef service that emphasizes the farm-fresh, local and organic produce she grew up adoring so much. When she is not experimenting with new ingredients or tasting the local cuisine, she is cooking for her clients which have become just like family. When Chef Hallie started working as a private chef for a single family she had received multiple requests about providing meals for additional families. It was at that time that she realized that she could be helping multiple families eat better at once. Her service is not only a convenient and smart way to eat well, but is a huge help to families and busy professionals who do not have the time to eat how they would like. Next time, ditch the take-out and allow Chef Hallie to create a fresh, customized meal in your home kitchen. .. And how true is this? Allow Chef Hallie Norvet's Private Dinner Service to fulfill your culinary desires. Our private dinner service is fully customized to the theme, ambiance and tone of your event. We will do our best to create a thoughtful, unique and memorable menu and evening for you and your guests. Did you know we prepare each item from-scratch in your home kitchen? If not, you can learn more about our private event services here on our dinner parties and catering page. "As any chef will tell you, an excellent meal begins with excellent ingredients." Hallie Norvet Personal Chef Service sources all their ingredients from the most reputable local food suppliers and markets in Los Angeles. Each ingredient is hand-selected and inspected for quality and freshness by the chef on the morning or afternoon of each service. 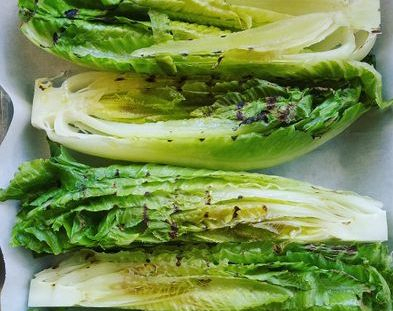 We pride ourselves in using certified organic ingredients whenever possible, and love to highlight seasonal produce.